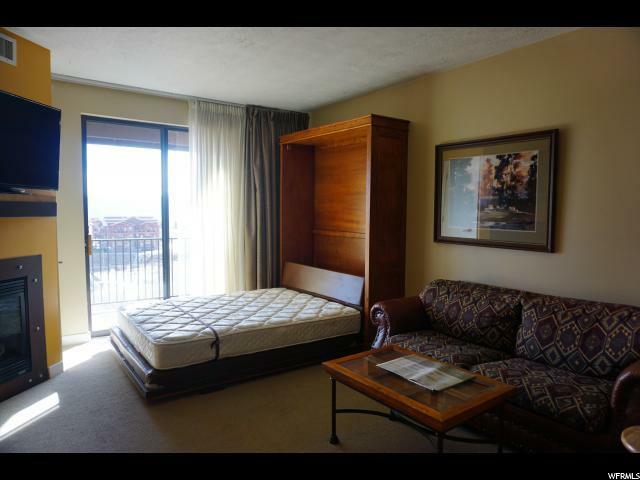 Enjoy Scenic mountain views right from your balcony. 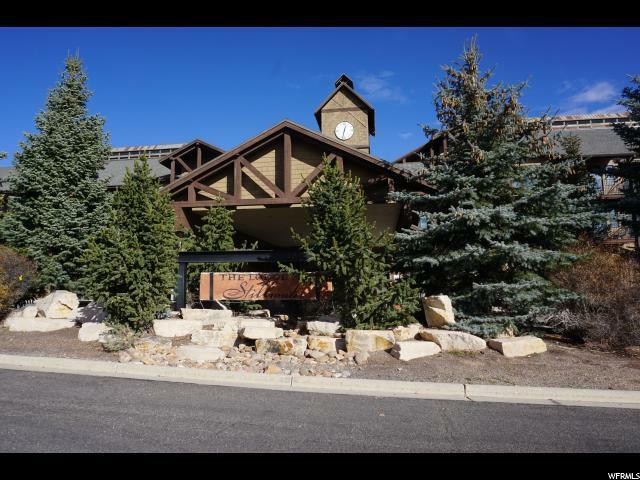 Located adjacent to both the Deer Valley Resort and Jordanelle Reservoir, The Lodge at Stillwater offers a seasonal pool, hot tubs, fitness center, heated underground parking, and much more! 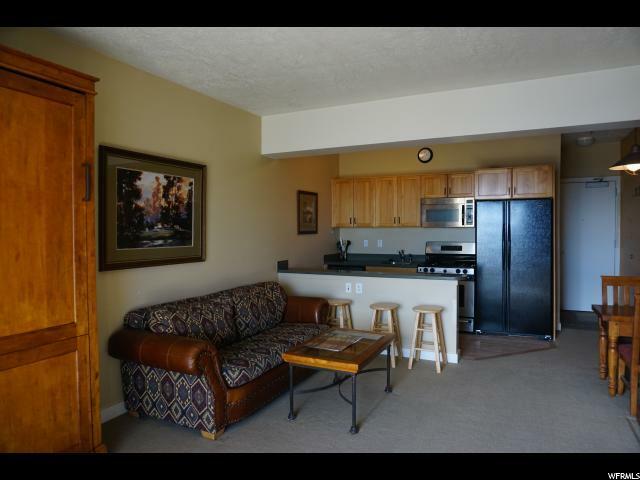 Conveniently located minutes from Park City Main Street and 35 minutes from the Salt Lake City Airport. 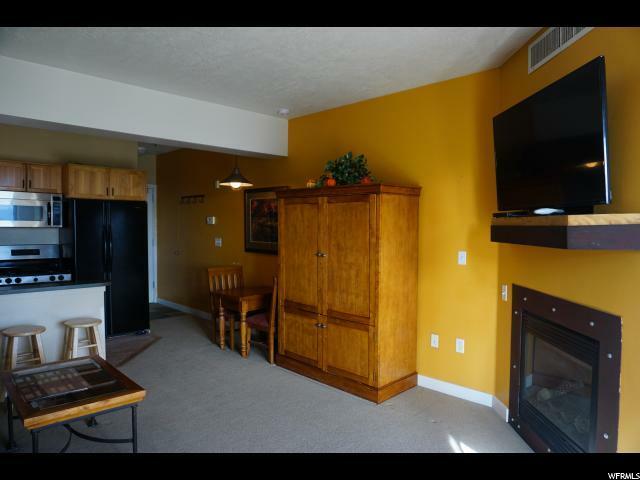 This charming unit is not to be missed!